The UK has voted to leave the EU. We knew it could happen and said as much last month. 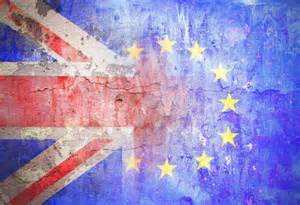 What does Brexit really mean for property in London? If you read last month’s newsletter, you will know that we had accessed some polls which showed Brexit was very possible. We said ‘the bookies have our chances of leaving the EU at around 20%, although they also had Labour as clear favourites to win the UK Election last year and called that spectacularly wrong. My feeling is that the vote will be much, much closer. I have just received the latest poll from an admittedly unusual source, a UK Bullion dealer. It shows that 78% of their clients will vote to leave. Now it may be that buyers of gold bars and silver coins are a traditional bunch and naturally suspicious of the EU and all it entails…or it may be the polls and bookies have it all wrong again. Either way, this vote is far closer than the polls suggest. Let’s look at the ‘nightmare scenario’, namely we vote to leave the EU on June 23rd. We will see an increase in the amount of home grown investors and international buyers from outside the EU seeking a safe haven asset, especially if Europe implodes. Sterling should weaken or ‘plummet’ according to the UK press. However, history has shown us that international buyers will use this weakness as a chance to acquire London property at a discount…. I suspect the UK press will then turn their attentions to the damage a Trump presidency will do to the UK…and so it goes on’. Now we have the result, let us look at the implications calmly and without agenda, something that seems beyond most UK politicians, still unable to answer any question directly or resist using any helpful fact to advance their own arguments. On the evening of the vote, 4 days ago, the bookies and city (I am assured the two are not the same by friends) expected us to stay in the EU. They put the chances of the UK leaving at around 9% by the time the voting booths closed at 10pm. Of course, this was very odd as every poll had the two sides even and many, like the poll we discussed last month, had the ‘leave’ vote in the lead. At 10pm that evening, £1 cost $1.50, €1.31, 101 rupees and 9.7 yuan. Today, that same £1 costs $1.33, €1.20, 90 rupees and 8.7 yuan. In very rough terms, sterling assets are around 10% cheaper than a few days ago. Foreign buyers will do exactly what they have always done when sterling is cheap. They will buy UK assets for less than it normally costs them. Property Point has already seen clients spring into action since the vote, with buyers from Italy, UAE and Singapore all deciding to buy property during the window of time whilst ‘chaos’ apparently reigns. The markets will be very volatile for sure and I am not seeking to downplay the events of last week. No one has left the EU before, so we have no roadmap to work from. Let us look at this dispassionately, all that actually happened was that sterling gave up the gains it had made whilst ‘project fear’ ramped up over the last few weeks. This morning, the Chancellor furiously backtracked from his ‘cuts will start on Friday and there will be an emergency budget if we leave’ stance, and the FTSE is hovering around 6050, up 5% from the lows in the immediate aftermath of the vote. These headlines don’t sell papers or get viewers’ attention. There are sure to be days when the markets are whipsawing and some firms may relocate (or threaten to), people may lose jobs and there will be tough decisions to be made about who leads the country forward but there will also be opportunity. I believe that sterling will recover and when it does, buying today will seem brave but sensible and logical. The world keeps turning and we are only here a short time. 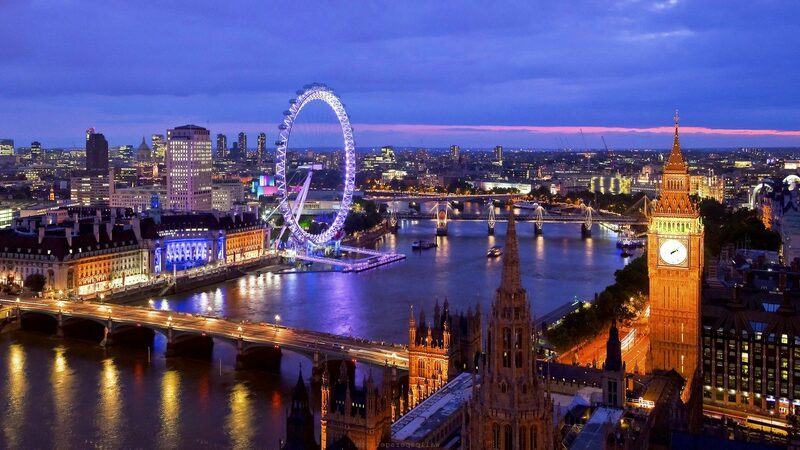 A leading analyst put it like this, ‘the UK is the world’s fifth largest economy, with London recently named the world’s top financial capital; this pre-eminence is a result of centuries of growth and prosperity. London and the UK’s advantages over other large financial centres are numerous but the main ones include the favourable time zone, strong rule of law, common language of business as well as a much envied regulatory environment, none of this will change because of Brexit’. I fully expect to see sterling stay under pressure, however, I can see the euro diving too as other nations start eyeing up how they may fare away from the EU. I expect clients to take advantage of the new value and opportunities presented by recent events. London remains one of the best and safest places to live, dine, study, work or retire. Those that have repeatedly predicted that the property bubble has to pop soon have many good arguments, some of which I sympathise with. However, one overriding fact means they are likely to be wrong for some time yet. It’s these low levels of borrowing. Owners and residents are sitting on huge cushions of equity, even if they bought in recent years. The only sellers that are vulnerable are forced sellers, perhaps those who borrowed too much or who have had a dreaded ‘change of circumstances’. Other than these people, very, very few have to sell and this is why the smart money is taking advantage. At a discount. Am I an expert, a phenom – or neither? Just how good is this London property finder? We thought that Brexit and Trump could happen in 2016. Our predictions for 2017 are..